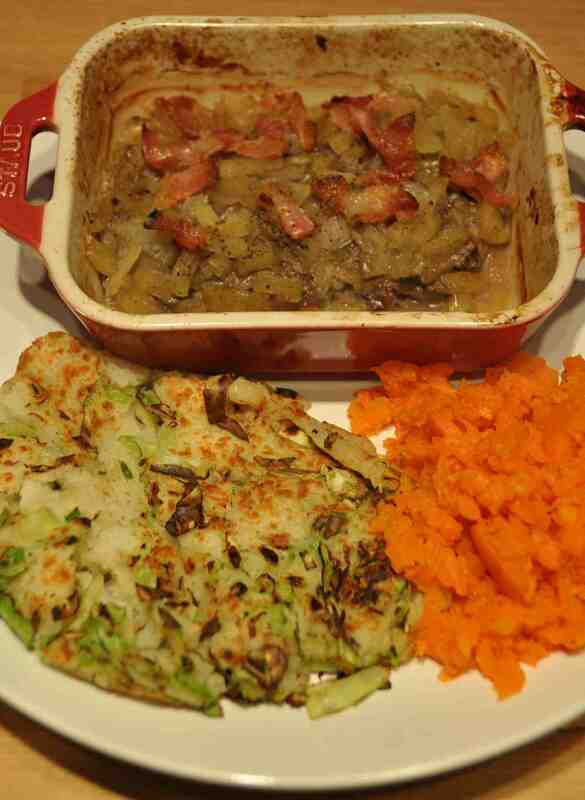 This entry was posted in Uncategorized and tagged Bubble and Squeak, wartime memories, WW2 rationing. Bookmark the permalink. Yeah, I’m not a huge liver fan either, Lorraine, but this wasn’t too – too – bad. The apples helped a lot. 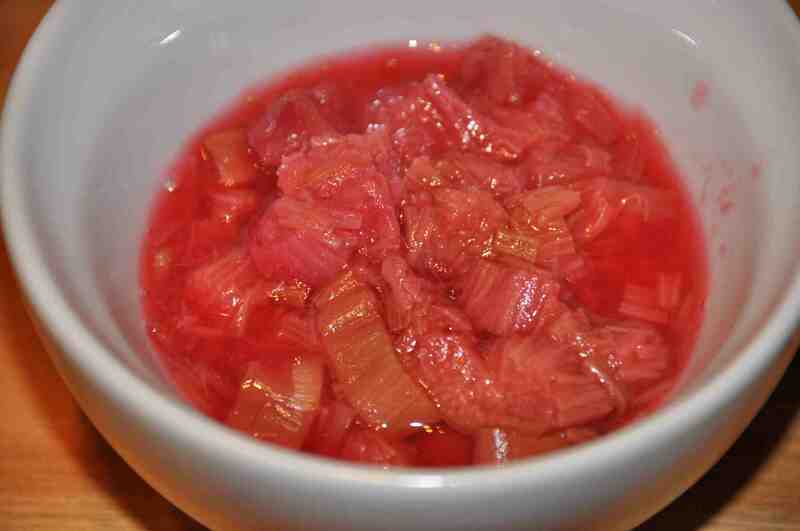 The rhubarb was great though. I might even end up making more tomorrow. Thanks, Anne. Sounds good. Will try it once this experiment is done. Just received your e-mail about there being no rice during the war so I’ll exchange the rice for semolina.